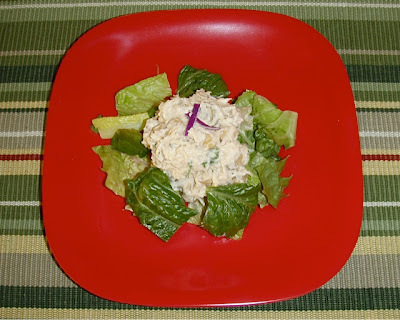 A slightly different twist on chicken salad, this healthy recipe is very low-point and tastes wonderful on a piece of toasted bread or a bed of fresh lettuce. 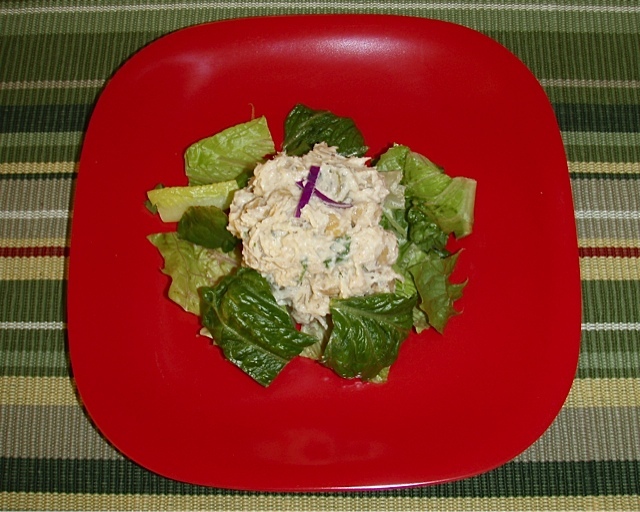 Enjoy this light and tasty Chick-Pea Chicken Salad anytime! Rinse chickpeas and drain. While chickpeas are draining, mix all ingredients in a large bowl. Add chickpeas and combine well. Season as needed. Serve or cover and refrigerate. If you'd like a printer-friendly version of this recipe, Click Here.